The nursery is specialize in Perennial and Grasses plants. It begin in the 1970, with Pier Luigi Priola and his wife Gabriella, working together for passion and for few varieties, during the years they put always more plants, research for it, especially in foreign countries. Now, together with their children Mirko and Valentina, they are full present in a lot of Trade Fair in Italy, in the nursery to follow the production and for sale to the public in Treviso. 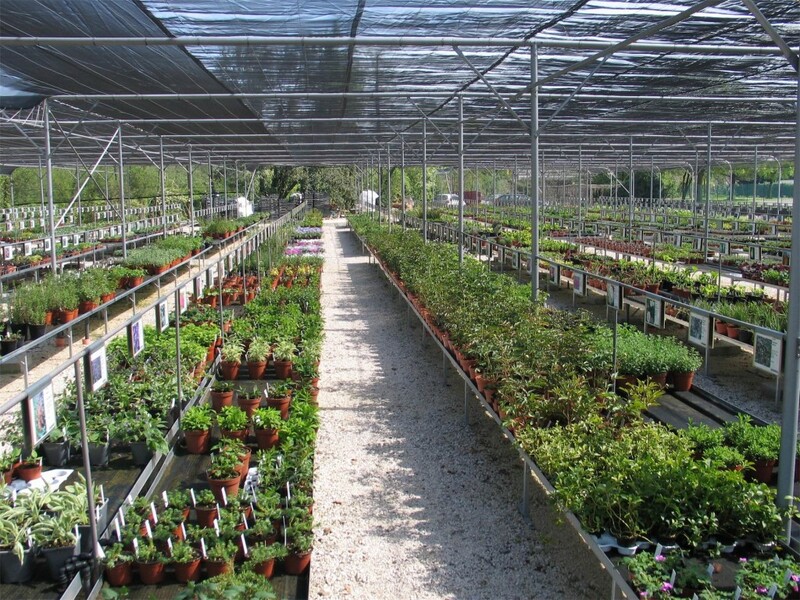 The nursery have different production places, but in Via della Acquette in Treviso is where you can buy the plant: you find them in alphabetical order, and divided by varieties perennial, ferns, grasses and shrubs … simply as you read on the catalogue!